The ISS is proud of its association with the Government of India’s acclaimed Incredible India campaign and seeks to provide its students with an immersive experience that abides by the spirit of “Atithidevo Bhava”, the Sanskrit phrase for “Guests are like God”. The Kautilya Council brings together young & emerging leaders from India and across the world while encouraging them to engage with contemporary global issues as well as on matters of strategic importance. In doing so, the Council convenes and provides strategic guidance to platforms, such as the ISS, where they can learn more about one another and from some of the most preeminent minds in the fields of foreign policy, governance, development, industry, academia, media and culture. The Department of Political Science at Jamia Millia Islamia - A Central University became a preeminent centre of political studies (teaching and research) when its first batch of post graduate students enrolled in 1977. The Department progressed gradually and various new courses and research programmes were initiated, enabling the Department to carve a distinct niche and explore new frontiers in the academic world. The institutional affiliation with the Department has been in place since the establishment of the ISS in 2013. 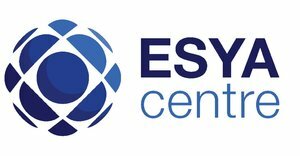 The Esya Centre’s mission is to generate empirical research and inform thought leadership to catalyse new policy constructs for the future. It simultaneously aims to build institutional capacities for generating ideas which enjoin the triad of people, innovation and value, consequently helping reimagine the public policy discourse in India and building decision-making capacities within government. 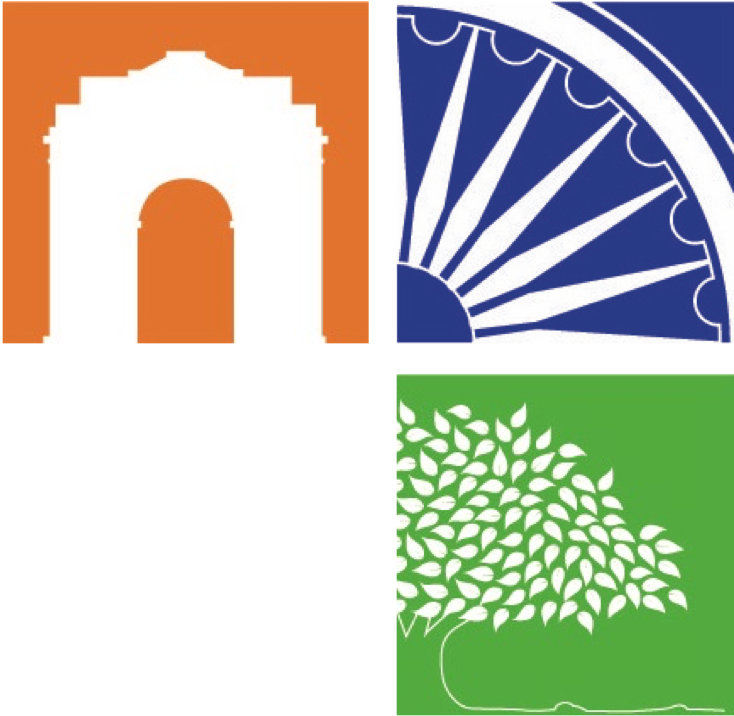 The Centre supports the overall implementation of the ISS program.